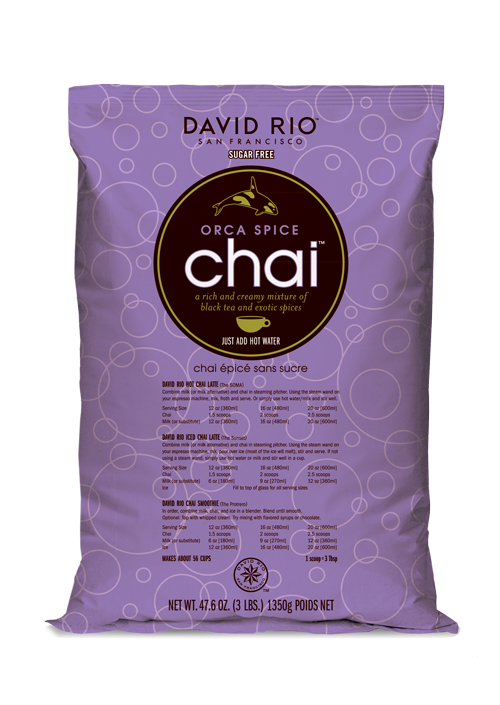 David Rio’s original sugar-free chai made with sucralose, is a rich and creamy mixture of black tea and premium spices. 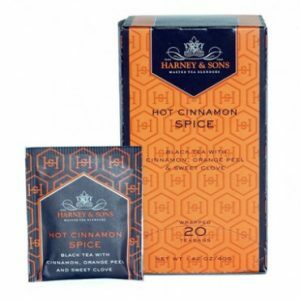 It is delicately blended into a convenient mix that makes an excellent gift as well as a perfect daily cup. 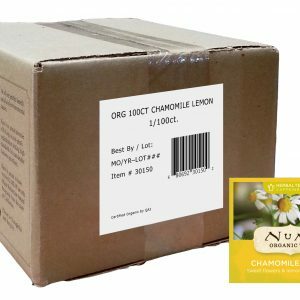 Simply mix with hot water or milk.